This has not been one of our better years for fall color. The last half of September was cold and rainy, and it has only been in middle of October that we really had any color, and it went fast. I had a post in 2010 which gives some detail about Hill's oaks at PVC. 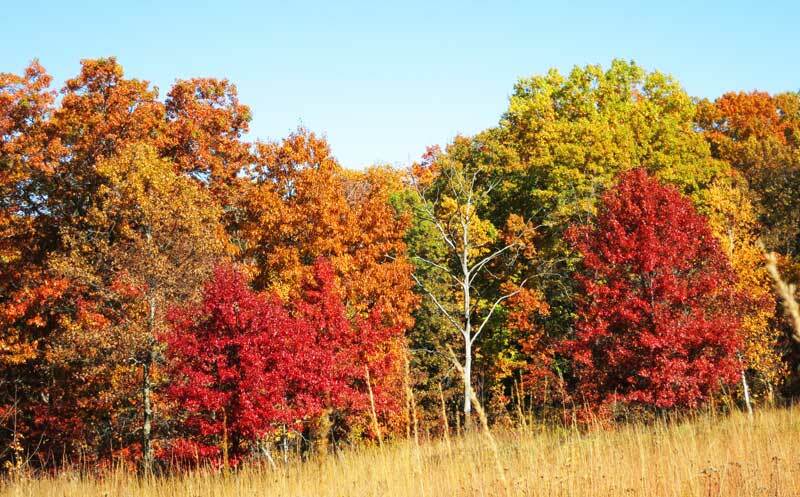 Here are two pictures showing fall color. 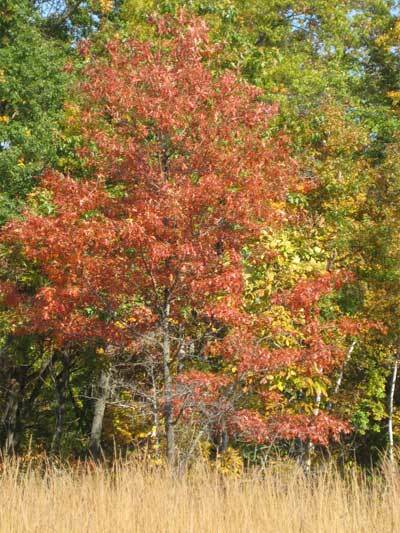 According to some sources, Hill's oak is sometimes planted in urban areas because of its nice fall color. 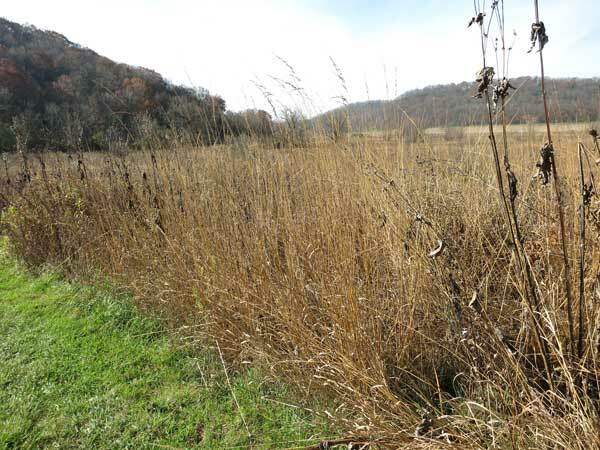 Both of these photos were taken around the edge of Toby's Prairie, which is the area with the most Hill's oaks. This species is found primarily in sandy areas. Those specimens around Toby's are mostly still fairly small, but there is an area with larger Hill's in Unit 19B, as shown on the distribution photo below. Wikipedia has a map showing the U.S. distribution of Hill's oak. Mullein (Verbascum thapsus) is a common invader in the early stages of prairie or savanna restoration. 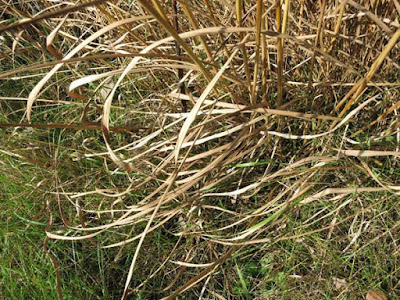 It can't compete in well established native areas, but comes in quickly on bare ground, which is common in the early stages of a restoration. 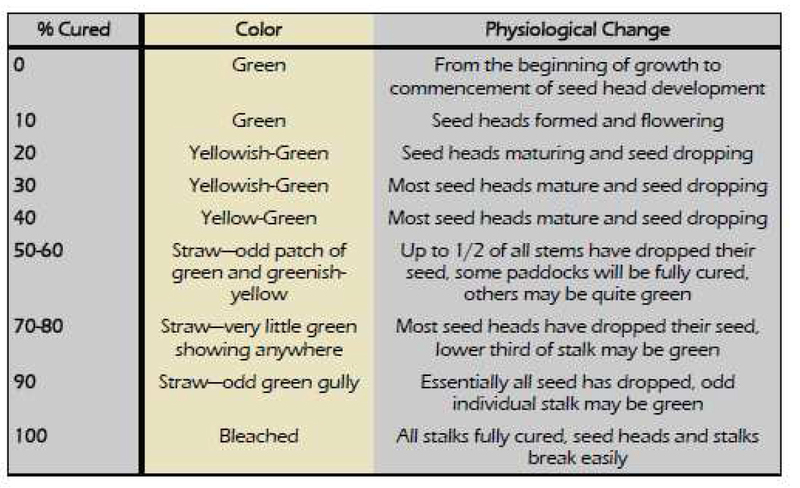 Since it is a biennial, it is important to prevent seed formation. We used to dig the rosettes with a shovel (a Parsnip Predator is ideal). However, in the early stages of the East Basin restoration we had hundreds of mullein plants, making digging a formidable job. Since there wasn't much else green, we sprayed them all with glyphosate, since that has no residual soil activity. Once mullein is under control, one still finds the occasional plant cropping up. Yesterday I found one at the edge of the rock outcrop at the East Overlook. Since I had my shovel with me, the first thought was to dig it up. However, it is virtually impossible to get all the roots when digging in a rocky place. 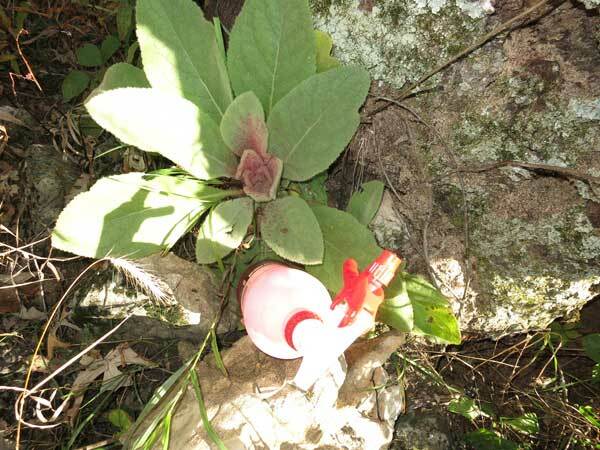 I also had my Garlon 4 spray bottle with me, and it was much easier just to spray the center of the rosette, which is enough to kill the whole plant. I can't emphasize the usefulness of a spray bottle containing Garlon 4 at 15-20% in bark oil. I always carry one with me. I use it for basal barking any small shrub that may have been missed (buckthorn, honeysuckle, sumac, etc.). And it also works for herbaceous plants such as mullein, burdock, sweet clover, parsnip, bird's foot trefoil, etc. 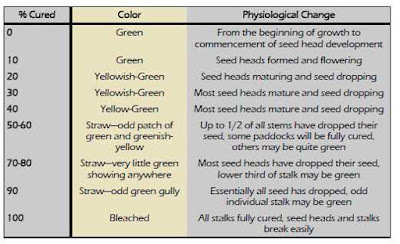 With these herbaceous plants, with a high concentration-low volume herbicide mix, you don't need a complete foliar spray. Just the center of the rosette is enough to kill the plant. but a brief spritz in the center of the rosette will do the trick.